Wow, am I way behind on posts here on Writing Under Duress. So, I’ll do the quick updates. 1.) I have a novel I’m working on purely for Writing Under Duress. That’s right, a full novel to be posted here on a one-chapter-per-week basis. 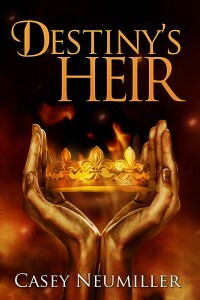 A good friend of mine is working on the cover art for it, so expect to get a sneak preview before Christmas. Until then, revel in the suspense – I’m not even leaking the title yet. 2.) Dead Man’s Fugue is currently on sale on Amazon for the two weeks before Christmas. That’s right, it’s available half off! If you haven’t picked up a copy, now’s the time to do it. 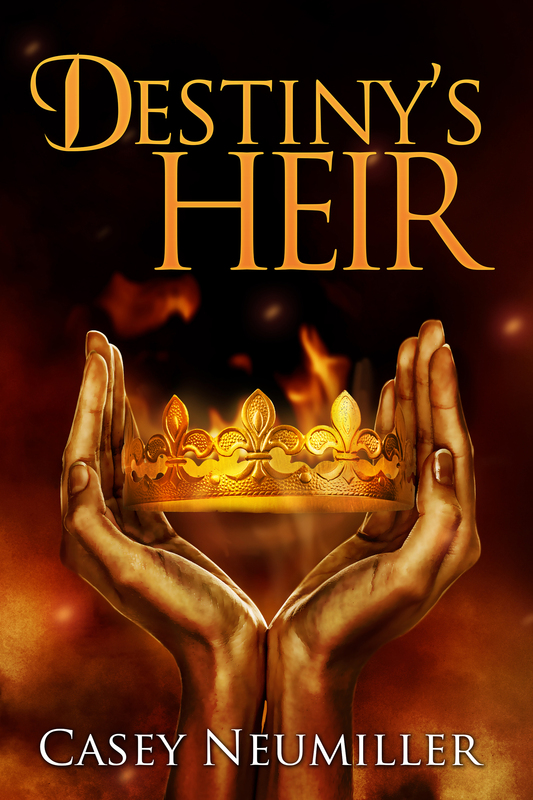 Destiny’s Heir is now up for sale! The ebook is out now, and the paperback should be available this week. That’s not all the excitement for this week – check back to see what else is coming down the pipe. It’s a doozy! I do apologize for the long time between updates. The next generation is due to arrive in less than two weeks, and I’m working like a madman to make sure the house is ready. Trust me, the construction pictures are ugly.